Almost everyone relies on technology to some degree. However, it doesn’t always live up to our expectations. Technical difficulties arise, marketing departments misread customer needs, and people overhype the gadget. Let’s take a look at some innovations over the past ten years that missed the mark. Everyone agrees that Amazon is good at what it does. After all, it’s still one of the largest retail companies worldwide. However, experts believe it should have stuck to what it does best. 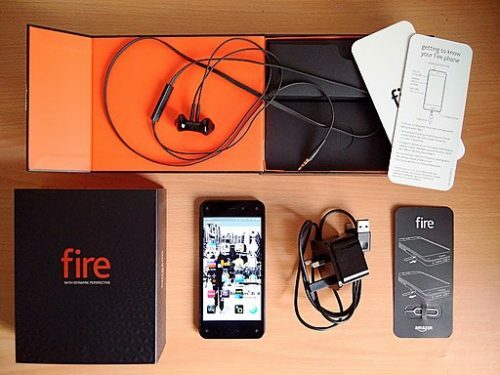 In 2014, Amazon developed its first smartphone, marketed as the Fire Phone. With Foxconn as its manufacturer, the phone received mixed reviews. Some people enjoyed the idea behind “Firefly.” It was a feature that makes use of the phone’s microphone and camera to recognize objects users could automatically buy on Amazon. However, some criticized its poor accuracy. Other negative aspects of the phone included its exorbitant pricing. The phone was initially at $650, and Amazon would later drop its price down to $130. 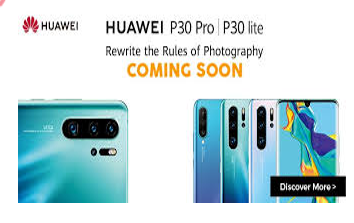 Critics also point to its underdeveloped OS and lack of features such as Bluetooth as reasons for its failure in the market. The phone was later discontinued in 2015. To this day, people still generally accept that Samsung is the leading smartphone vendor. Yet, it isn’t a company without faults and mistakes. Critics once praised the Galaxy Note 7, saying it was the best Android gadget in the market at the time. Tech fans eagerly awaited its release in August 2016. It even broke records for pre-orders in South Korea once announced. However, controversy came when multiple reports came in about the phone catching fire. Samsung announced a recall less than a month from its release. A defect in the battery caused excessive heat, which would lead to fires. The company would then cease production later in October. 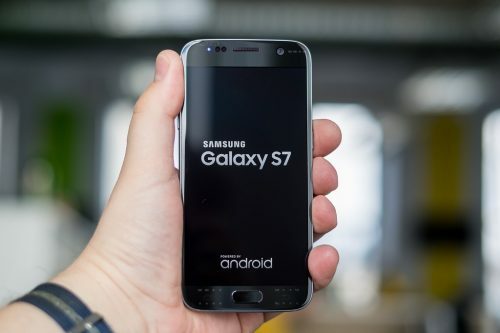 Although it cost Samsung a lot of money and bad press, it was clear that users were still loyal to the brand. When the company announced the Note 8 less than a year later, it again broke pre-order records. It proves how much users love the South Korean giant. Alas, even the mighty Google doesn’t always get it right. 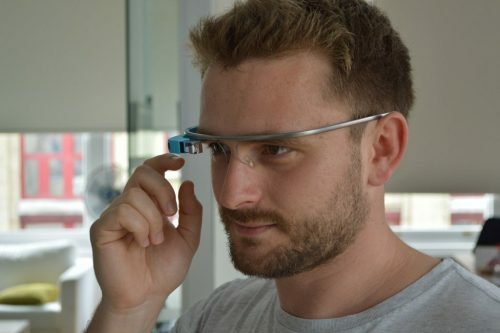 Google first announced the development of smart glasses in 2012 and released a prototype in 2013. While some people were looking forward to the device, it would later face great criticism in multiple aspects. One of the biggest concerns was privacy. Critics found it questionable for the device to record people without their knowledge or permission. This concern means that it’s possible to record personal conversations and thus extract people’s personal information. Safety considerations also became an issue. Google Glass was developed with the intention of providing users with social media updates without obstructing their line of sight. However, this still distracts drivers on the road. People predicted that this would lead to an increased risk of road accidents. Because of all of these issues, Google announced the discontinuation of its production in 2015. 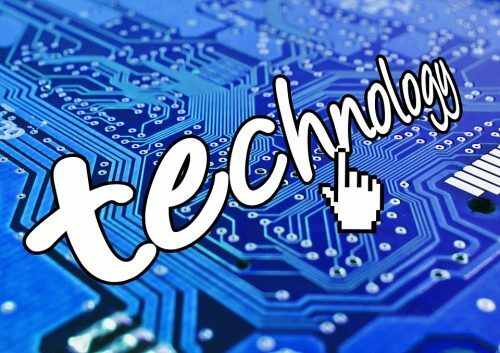 When it comes to technology, it’s certainly done a lot for us over the years. However, we still need to be critical and alert of how we use them. It pays to be a smart, well-informed user to avoid spending well-earned money on devices that may fail in the future. In the end, the mind is still stronger than anything we can create with our hands.